Time to dance! 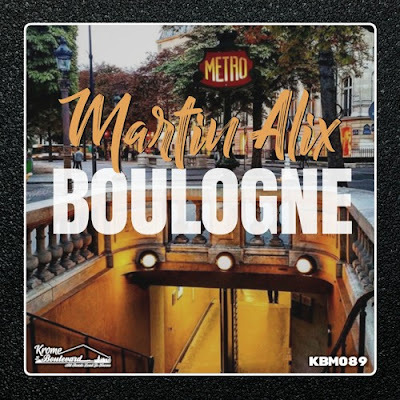 French DJ/Producer Martin Alix is back with a new House cut called Boulogne, out on Krome Boulevard Music on April 6th. Loving the synth works and disco-tinged vibe of the track! Once again Martin Alix delivers an infectious funky House cut that will keep you dancing! Stream it below!